Snapdeal is Indirectly Firing 200 Employees? Ugly Truths Emerge! 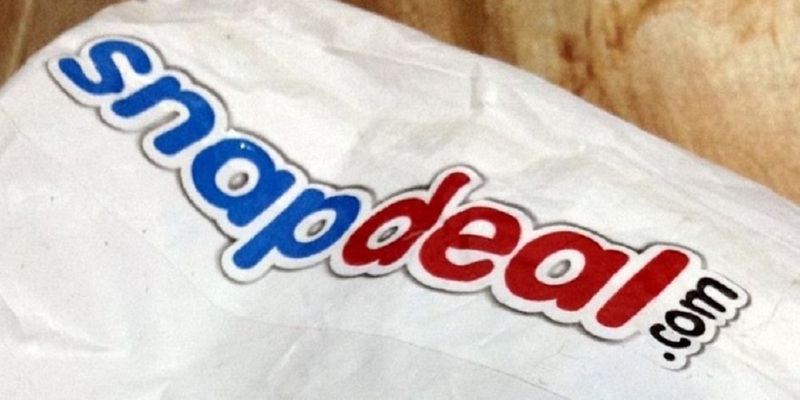 Snapdeal, India’s 2nd Most Valued Startup, Is Indirectly Firing 200 Employees? Ugly Truths Emerge.. Controversies are refusing to abandon Snapdeal, which is India’s 2nd most valued startup after recently raising $200 million at a valuation of $6.5-7 billion. After facing major embarrassment over losing a case involving a promise of delivering iPhone for Rs 68 and Aamir Khan fiasco, it is now the dreaded pink slip controversy which is bringing Snapdeal into the limelight, all for wrong reasons. As per reports emerging, Snapdeal has created a scenario wherein 200 odd customer care executives would be forced to resign from the company in coming days. In fact, such is the heat generated that Delhi Government has asked its Labor Ministry to enquire into this incident. Hundreds of Snapdeal customer care executives protested outside their Gurgaon office, shouting “We want justice”. Firing or Performance Improvement Plan? Now, this alleged Performance Improvement Plan also called PIP in BPO or IT industry is sort of a final warning for the employees. The message is clear: Either perform as per the company’s expectations or get fired. The issue here is, Snapdeal has imposed such a strict PIP that employees are aware that they will be fired in the next 30 days. And such impossible PIP is all that is forcing the employees to protest and to complain against the management. As per the employees, Snapdeal has asked the customer care executives to achieve 85% score in customer service rating, else they will face termination. Now, the existing employees are aware that achieving a customer satisfaction score of more than 65% is almost impossible at Snapdeal, as this has been the record till now. How will the employees boost the ratings to 85%, that too in a single month? In the videos shared on social media, employees are asking why Snapdeal hired so recklessly, when they didn’t had any future projections and plans? Several employees among these 200 who have been issued PIP have already resigned, looking for other jobs, while the rest are protesting against the harsh demands, and have launched campaigns to stop this. Last year, Snapdeal reported loss of Rs 1319 crore with a revenue of Rs 938 crore. If you are a Snapdeal employee, then do share the truth right here. You can also email us directly; we will keep all information confidential. "Snapdeal, India’s 2nd Most Valued Startup, Is Indirectly Firing 200 Employees? Ugly Truths Emerge..", 2 out of 5 based on 3 ratings. Google Docs Now Supports Voice. Bye-bye Keyboard! IAMAI Warns That Failure To Bring GST Will Destroy Ecommerce Sector in India – Will GST Pass This Budget Session? 1500% Rise In Ecommerce Complaints; GST Body Says Flipkart Did No Wrong In Taxation! Amazon Infuses Rs 230 Cr Into Amazon Pay; Walmart, Microsoft Team-up To Fight Amazon!